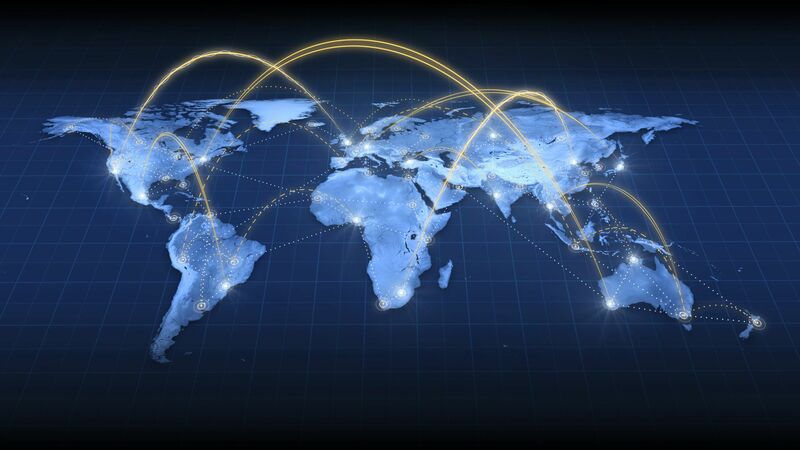 The remittance industry is experiencing significant transformation as a result of the cryptocurrency revolution. Every day thousands of people use crypto to send money across the globe, and dozens of companies have emerged to serve them. 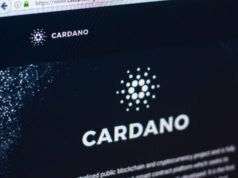 These companies specialize in using blockchains to convert and move fiat currencies, and were among the first to demonstrate the technology’s real-world utility. To-date, most have relied on Bitcoin as a medium of exchange, but the landscape is changing as altcoins challenge Bitcoin for its market share. The overall transformative effects of cryptocurrency on international remittances cannot be understated. Use of crypto for transferring funds across borders has grown an estimated 700% since 2015 among personal users. Business use of crypto for transfers has grown by over 1,100%. Use of cryptocurrencies in this sector is expected to become even greater as blockchain technology becomes more widespread. Additionally, the technologies used are expected to become more diverse. 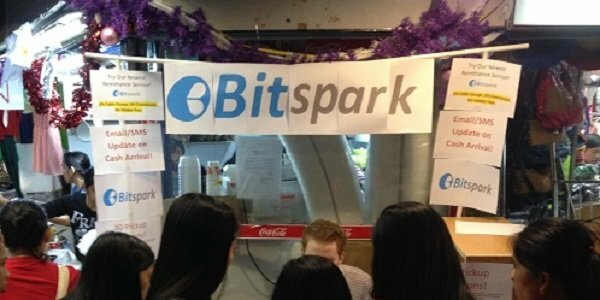 Bitspark, a remittance company that focuses on the Asia-Pacific Region, has announced plans to transition from Bitcoin to Bitshares over the next several months. The reasons for this change are primarily based on Bitcoin’s increasing transaction fees and slowing confirmation times. Bitspark, however, has noted that Bitshares contains other features that Bitcoin lacks, such as decentralized exchanges and the ability to create pegged assets within the Bitshares network. Simply put, Bitspark considers Bitshares to be a better platform for its purposes. Other companies are also entering the remittances space via altcoins. Shapeshift.io, a Swiss company which specializes in cryptocurrency conversions, has recently partnered with Rebit.ph to offer currency transfers to the Philippines. Moneypolo has plans to offer remittances to Russia using Sybcoin, and several remittance services have begun to use Dash. In addition to lower fees and faster transfer times, these altcoins offer greater privacy and security than Bitcoin. Not surprisingly, as the remittance market matures, these companies are beginning to offer other financial services, for which altcoins are ideally suited. Shapeshift.io, for example, will also allow customers in the Philippines to use altcoins for paying bills and purchasing pre-paid debit cards. These types of transactions are best handled by cryptos such as Bitshares and Dash, which have extremely fast confirmation times and are able to handle many thousands of transactions per second. Similarly, foreign workers may wish to make a shared crypto wallet available to relatives at home for use in lieu of local fiat. For such use, Bitcoin would be at a clear disadvantage, as its slower confirmation times make it a poor choice for the point-of-sale purchases people would wish to make. Global banks, which have traditionally played a role as the middlemen in international money transfers, have grown wise to the disruptive role of cryptos in the remittance industry. These banks have begun to explore the adoption of blockchain technology, and they, too, are looking to altcoins rather than Bitcoin. 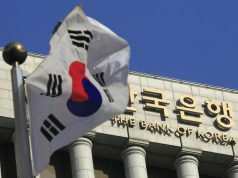 Bank of America and UBS are testing the possibility of incorporating Ripple into their services, and the Russian and Japanese banking industries are testing Ethereum and NEM. It is easy to imagine international banks soon offering crypto wallets, which would make remittances as easy as opening a bank account. It is likely that the day will soon come when cryptos are the standard medium by which money is moved around the world. The role that Bitcoin will play in these transactions is difficult to predict. It remains the flagship cryptocurrency, and as such is by far the most common for remittances. However, next generation cryptos offer features that are challenging Bitcoin’s popularity.